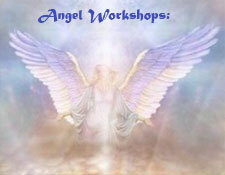 There are many tools to use to contact the Angelic realm for advice on our daily lives. One of the best methods is through the use of cards. Angel cards, in particular, can give guidance that is kind & loving in its tone even if it must deliver difficult information. Learn the different spreads & how each can be used to help you find the answers to your questions about love, work, family, money, life path, or spiritual growth. During this fun & informative afternoon learn all of the best methods of contacting Divine Guidance through the angels’ assistance. We will do a deep meditation to ready yourself to both give & receive information. Expect to receive at least 3 separate readings during this day. 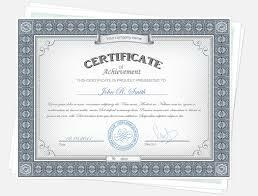 Get invaluable experience in a supportive & uplifting atmosphere…AND receive answers for your own life questions. To Save Your Seat For This Amazing Workshop, Click Below To Pay Now and Secure Your Seat! LIMITED SPACE – REGISTER NOW!!!!!! If you missed our April 2015 workshop, you can still purchase our Angel Card Reading Online Course here.